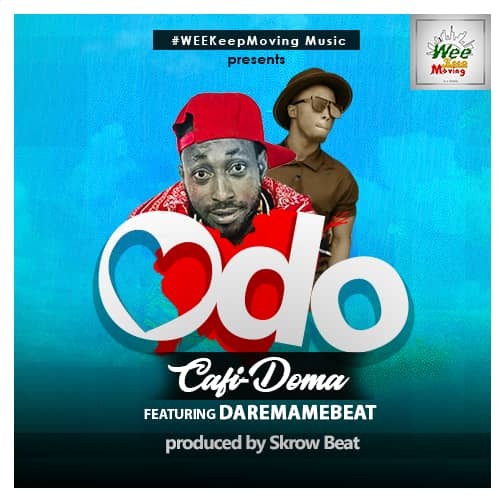 Versatile Suyani-based artiste, Cafi-Doma, has dropped a new song titled ‘Odo’. He featured promising sound engineer, Dare Mame Beat on this track which was produced by Skrow Beat. Cafi-Doma eulogized his newly wedded wife in this piece. ‘Odo’ literally means love in Akan. Download ‘Odo’ from the link below and enjoy!